Packet Power is frequently asked how to access the voltage source when installing power monitors. This can be done using a variety of methods. Trying to understand the impacts of changes in demand in your data center? Perhaps you want to measure the impacts of energy efficiency initiatives you recently implemented. Or, you may be a U.S. federal government data center manager looking for ways to meet the requirements of Executive Order 13693 with its mandate to meet specific PUE levels. 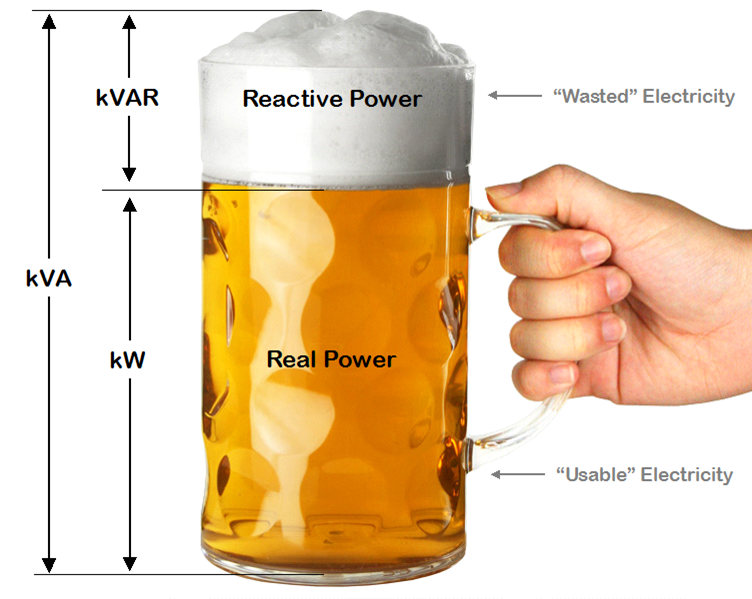 Whatever your reason for measuring PUE, Packet Power offers a focused, simple solution. Few things seem to cause as much confusion as three-phase power, especially in a Delta configuration. Plumbing and car enthusiasts: rejoice! In this post we'll present a plumber's (and car mechanic's) version of a three phase power system. 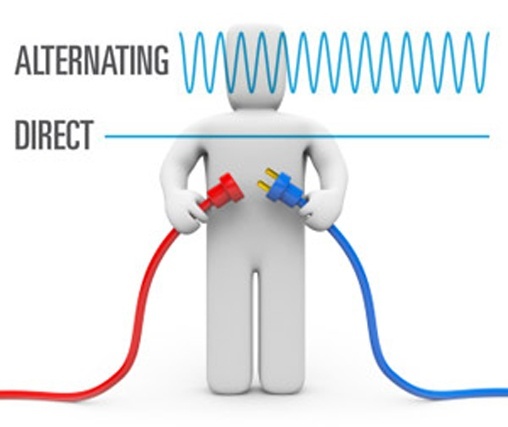 Direct Current has been an intermittently hot topic in the Data Center community for over a decade, yet it remains relatively unknown. It is finally beginning to change and many of our customers are starting to consider and actually deploy DC systems. Here's a brief review of the basics of DC vs. AC installations. Most data centers use AC (Alternating Current) power. The current within an AC system flows in one direction, reverses, flows backward and then forward again 50 or 60 times a second, depending on what country you’re in. That means that voltage and current in an AC system fluctuate back and forth between positive and negative. 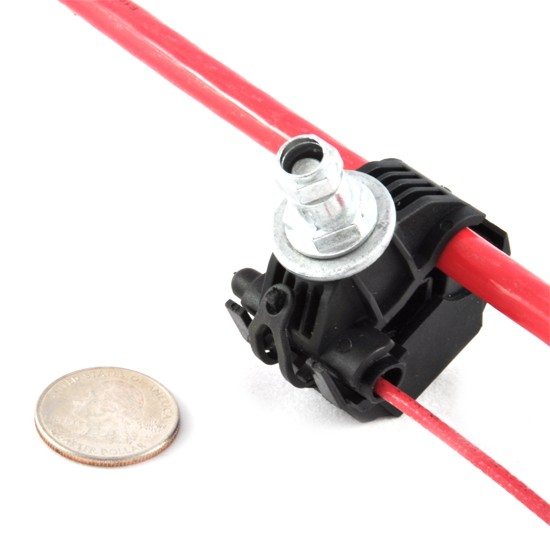 Since the power being delivered is the product of voltage and current, it will fluctuate as well. If voltage and current were perfectly synchronized you could simply multiply the average voltage and average current and get the correct average power being delivered. Unfortunately, voltage and current can get out of sync so you may be getting less power than you think.